Come home to your club! 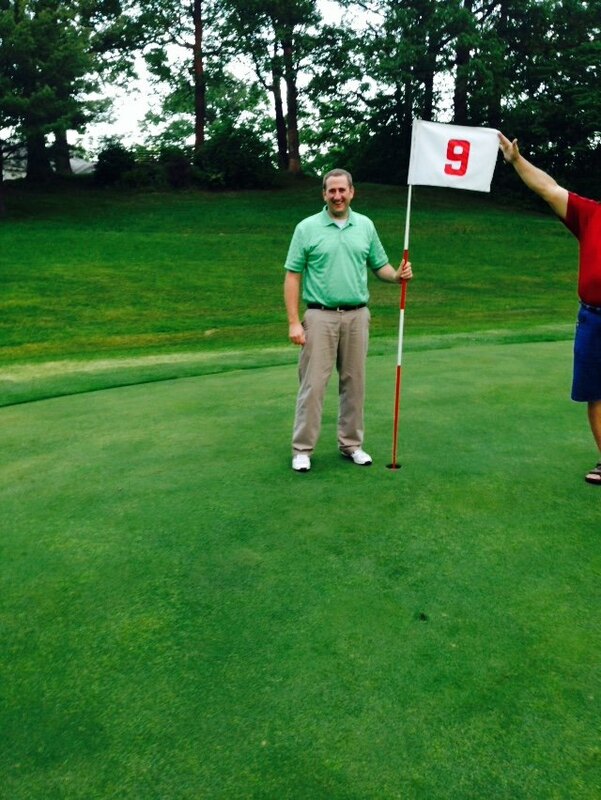 Brad had his hole-in-one on May 4th 2000. He used a 6 iron to ace hole number 9 during men’s league. Marian Slaznick made a hole-in-one on the #1 hole on June 7, 1972. She was the first lady member of Staunton Country Club to make a hole-in-one. She was playing with her husband, Norm, and Bob and Paulene Feyen. 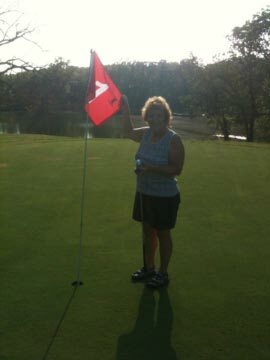 Delores hit her hole-in-one on July 25, 2011 on #1! Brian Coalson had his hole in one on the 172 yard par 3 number 9 during Men’s league 5-14-15. He used his 5 iron that he nicknamed “old faithful”. 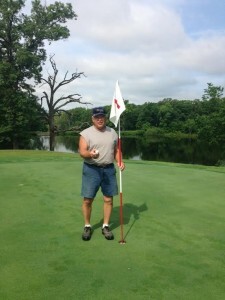 John Genczo on his hole in one June 5 2015. 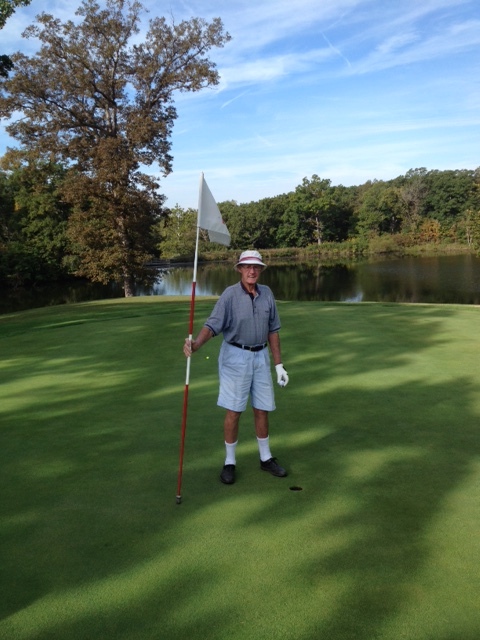 John used his handy 9 iron to ace the 125 yard hole# 1. The ace was witnessed by Dee & Bob Martintoni. 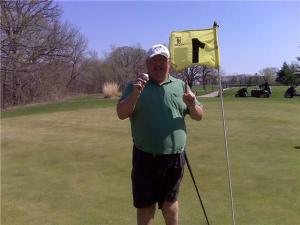 Rab used his handy 8 iron to ace number 1.